First time here and loved it from the minute I walked in. Great customer service, extremely friendly, lovely little touches. Can't wait to go back. I booked a last minute massage, 1hr back and shoulders. 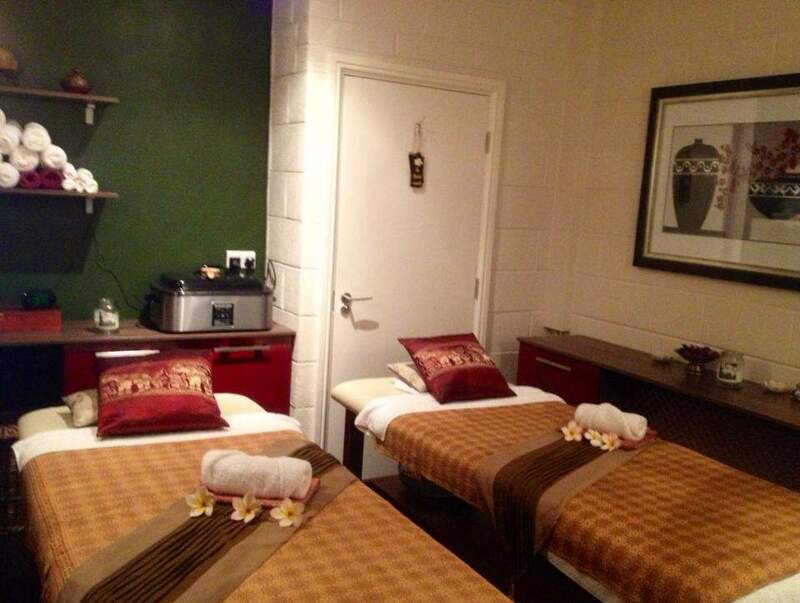 It was exactly what I expected an authentic Thai massage to be like. I had a therapist called Tai and she climbed me like a climbing frame! I was bent into every position imaginable. It was very deep tissue, but thats what I like. Salon itself was gorgeous, a lot of thought and effort has been put into making it as thai-like as possible.